Washington Elementary Students are Treated to the Excitement of Live Performance! 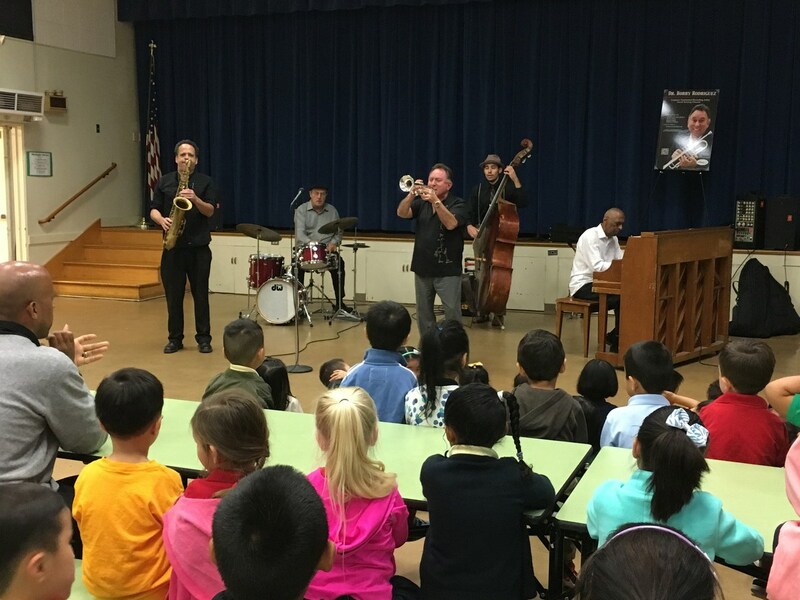 Recently students at Washington Elementary School were treated to the musical performance of "Jazz it Up" with Dr. Bobby Rodriguez. SEF is providing music, dance, theatre and storytelling performances for students in the district with the help of generous funding received from the Pasadena Showcase House for the Arts. Students were in awe as Dr. Rodriguez brought the magic of live performance to Washington. Principal Ross Perry stated "It was AWESOME" and we think so too!! Please visit our website at https://seffor8schools.org/ to learn more about the foundation and to make your donation in support of the arts in our schools today!